OM VISA Consultancy - Global Immigration, Students, Visitor, Business & Work VISA Consultants: If You have Rejection? NO IELTS? Limited Budget? Dreaming about settle in Abroad?We have the solution!!!!! If You have Rejection? NO IELTS? Limited Budget? Dreaming about settle in Abroad?We have the solution!!!!! OM International Education & Immigration Consultancy strives to give you credible and accurate advice in a way that is very easy for you to understand. We constantly monitor immigration law and regulations advising our clients on any changes affecting their business, employees or individual applications. This constant monitoring allows us to anticipate changes that might impact on current and future clients and ensures the best possible application result. 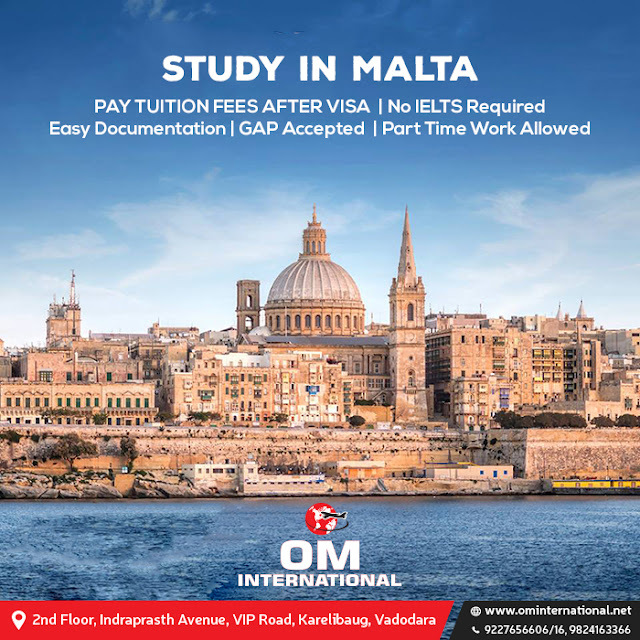 We can do Student visa for Europe for a variety of students: All below-mentioned profile Students have got the EU Schengen Malta Student VISA through OM Student visa consultancy services in Vadodara. @@ Married person with a good academic background, study gap is acceptable. Our mission remains guaranteeing you hassle-free and enjoyable immigration experience, via eradicating the usually involved stress from it. 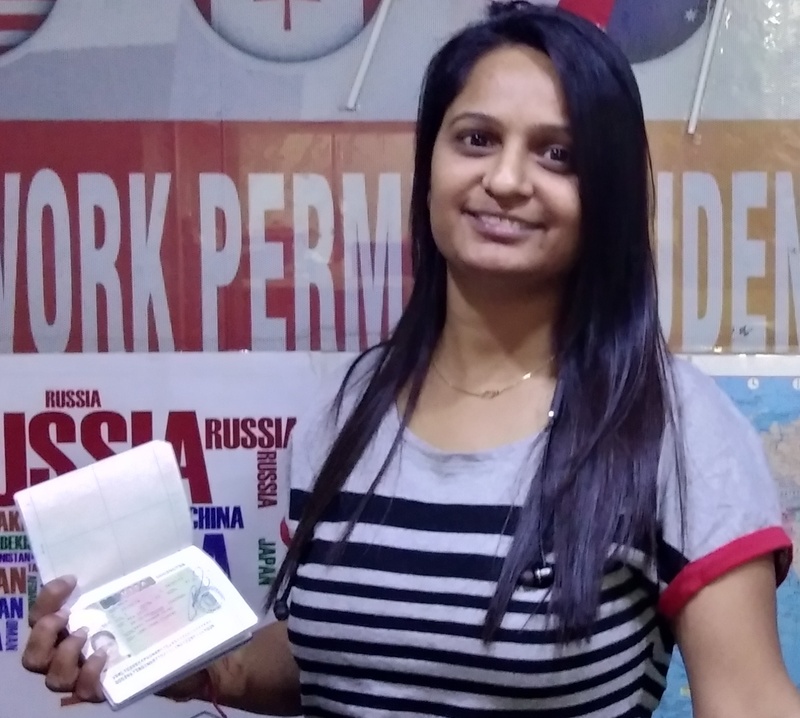 Whether it is prior evaluation, gaining the maximum points, sponsorship, Work Visas, documentation–and/or pocketing the permit stamps–you can rest assured that our skilled and experienced visa consultants would be there with you even as they offer prized guidance and the required support to you at each & every visa & immigration step. We also provide IELTS coaching, PTE Coaching, and Spoken English coaching. OM INTERNATIONAL a leading student & Immigration is one of the forefront overseas education consultancies in India, where our goal is to aid students with a dream of studying abroad, in their field of choice in the right destination. The consultancy has considerable years of experience and has worked with students from varied educational backgrounds to study in Canada, USA, UK, New Zealand, Australia or Europe. The services we provide are customized to be best suited for our clients. Om International Western India's leading Immigration consultancy was incorporated in the year 2000 with a view to providing quality consultation services in the field of immigration in. A vast client base along with a regularly expanding interest in studies and migration abroad has helped us forge ahead to more achievements. The founders had a visionary zeal. With sincere hard efforts, Om providing an integrated range of services for people wanting to redefine their careers and fulfill their aspirations & ambitions. 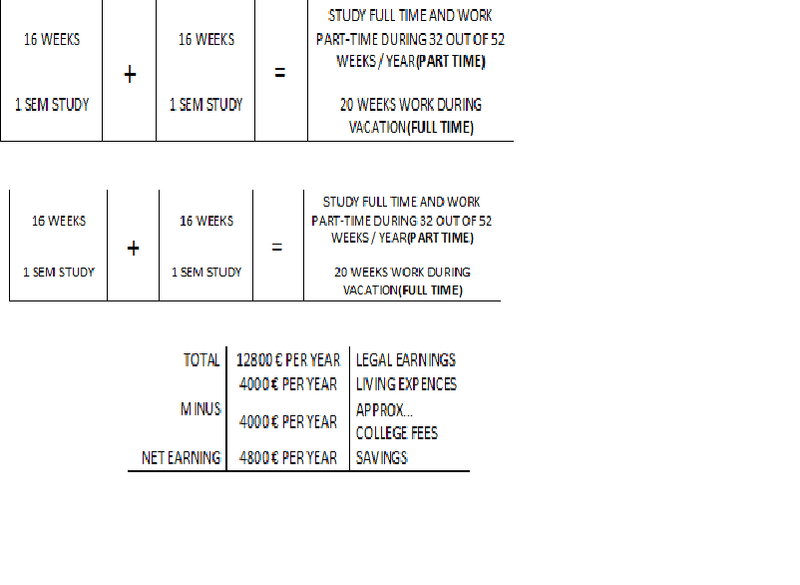 * Malta is having the lowest unemployment in EUROPE and average per capita income is USD 2600-3000 $ per month, which is 2 lac per month so you can consider minimum 1 lac rupees of income per month if you work hard along with studies. Therefore you recover your total yearly fees in just 4-6 months. * Maltese Medical systems were established way back in 1372...WHO ranks Malta’s Healthcare system as 5th best in the world. * Malta is a small island country, 90 km south of Italy and highly influential European Port with British culture so tourism has grown substantially and an average tourist rush of 30 lacs international tourists against a small population of 4.2 lac people. One of the reasons why students get attracted to this tiny nation for purposes of education is that it has a uniqueness that is typical of many an island. This is combined with unique features that are listed below that lend the islands a unique flavor when seen in the light of further education. Ø More than 200 courses are offered in Malta. These are adapted to assimilate international students and are taught in English. Ø One of the most unique features when students opt to study in Malta is that there are courses in agriculture, forestry and fishery, education and teaching and tourism and leisure, Social and behavioral sciences, Transport and logistics which are offered by a few universities across the world. 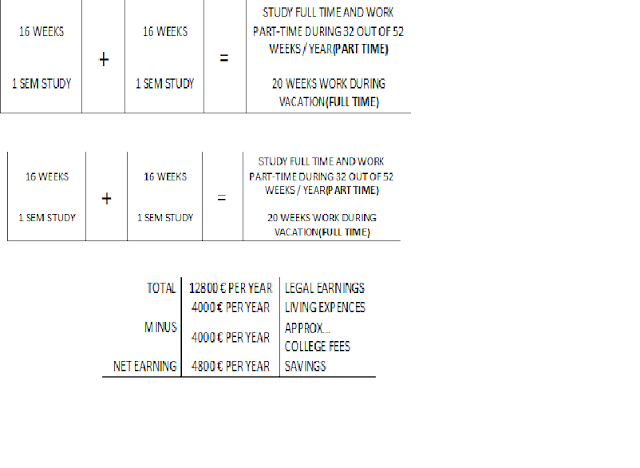 Ø On an average the living expenses of a student range from 300 to 600 Euros a month. This is very less compared to other centers of education. Ø Typical of an island nation, Malta offers not just sun and surf, but also a host of unique features in the realm of education as well as an open arms policy to students as well as visiting dignitaries including guest lecturers. Ø Malta believes that it is never too young nor too old to travel or at least come to Malta. That is the reason why Study Abroad in Malta can be seen as not just something academic but practical. This is because Malta welcomes 8-year-olds to summer camps on the islands as well as 80 year olds. Ø The Maltese have retained their expertise in the English language long after the British granted them independence 50 years ago. Ø A unique feature that comes to the fore is the acceptance of a third country language as a language that is taught, which will make the inhabitants of that country feel comfortable in Malta. This is evident in the acceptance of Mandarin Chinese that can answer apprehensions about Why to Choose Malta for Higher Study. 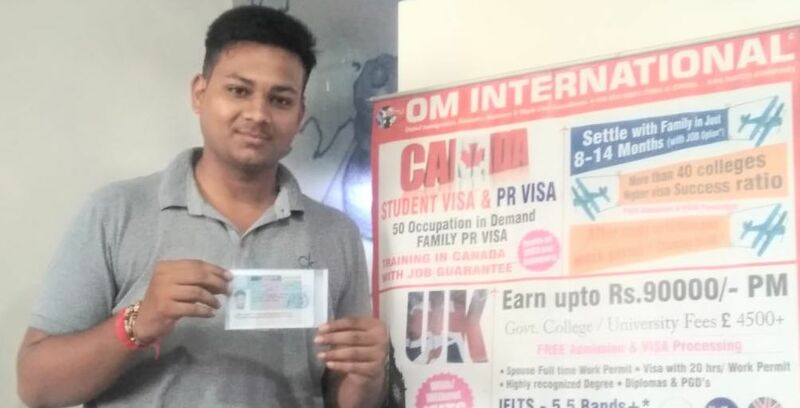 One of them is just 10+2 with 12 years of work experience and study gap and with 31 years of age Yogesh got the visa...many congratulations to him as well. 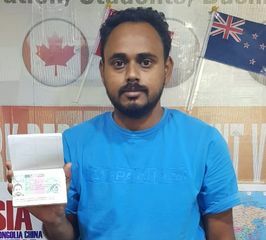 Congrats to Shivam pandey for fruitful student visa endorsement of Malta. Our student Shivam Pandey was one of a splendid student who got a visa for his dreamed nation. We wish him achievement throughout life and glad to share his accomplishment. Many many congratulations!! Please NOTE that college takes only application fees of 250 Euro as advance and rest entire tuition fees is payable after getting a visa, come to visit us for FREE assessment / Counselling. What you can Earn while you learn?